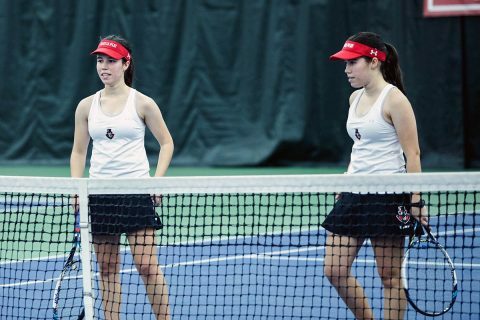 APSU Governors Tennis Center | Clarksville Sports Network - Clarksville Tennessee's most trusted source for sports, including Austin Peay State University. 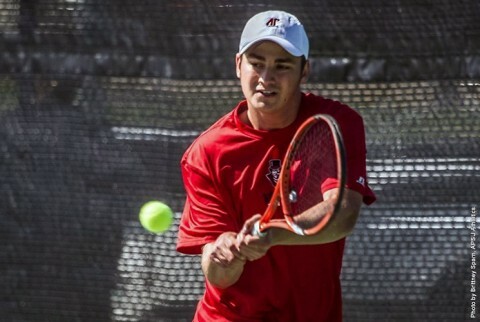 Clarksville, TN – The Austin Peay State University (APSU) men’s tennis team used a strong performance in their final non-conference match before Ohio Valley Conference action, defeating Martin Methodist, 7-0, Friday, a the Governors Tennis Center. 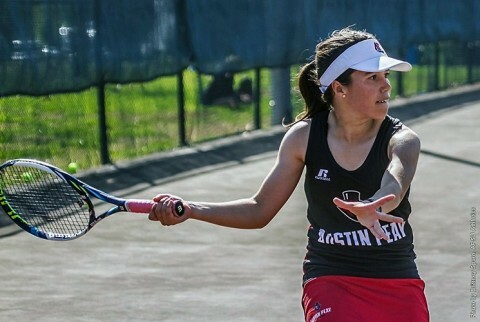 Clarksville, TN – Taking advantage of just five healthy players for Central Arkansas, Austin Peay State University (APSU) women’s tennis team remained unbeaten to start the season, winning 6-1, Saturday, at the Governors Tennis Center. 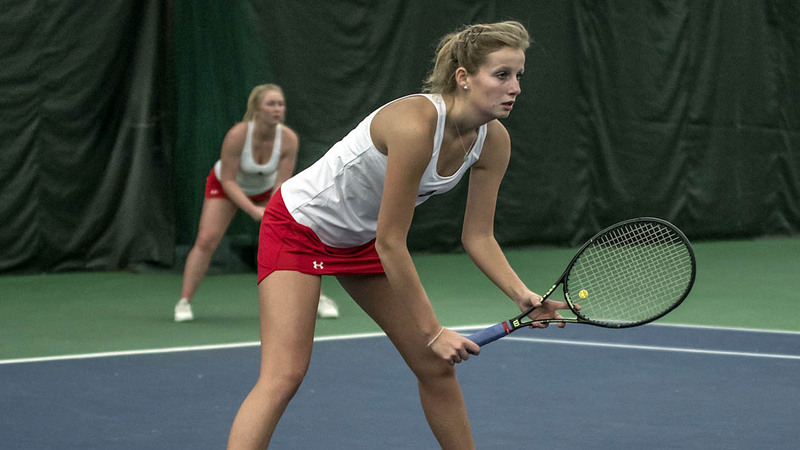 Clarksville, TN – Austin Peay State University (APSU) women’s tennis team rolled over Cumberland University, winning every singles match in straight sets to remain unbeaten, Tuesday, at the Governors Tennis Center. 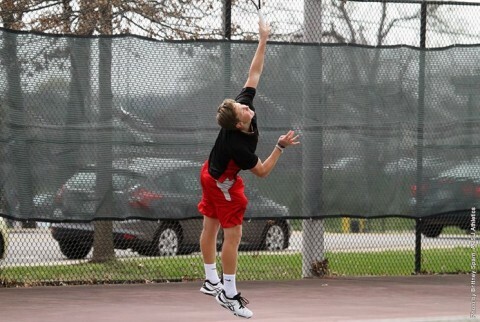 The Governors (5-0) imposed their stranglehold on the match from the get-go in doubles. 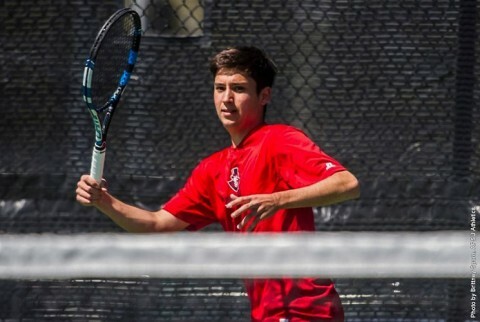 Clarksville, TN – Austin Peay State University (APSU) men’s tennis team fell behind early against Lipscomb and could not muster a comeback, Friday, at the Governors Tennis Center. 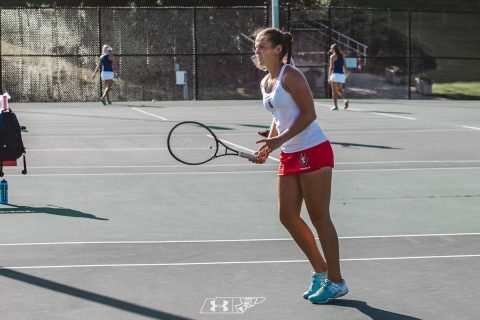 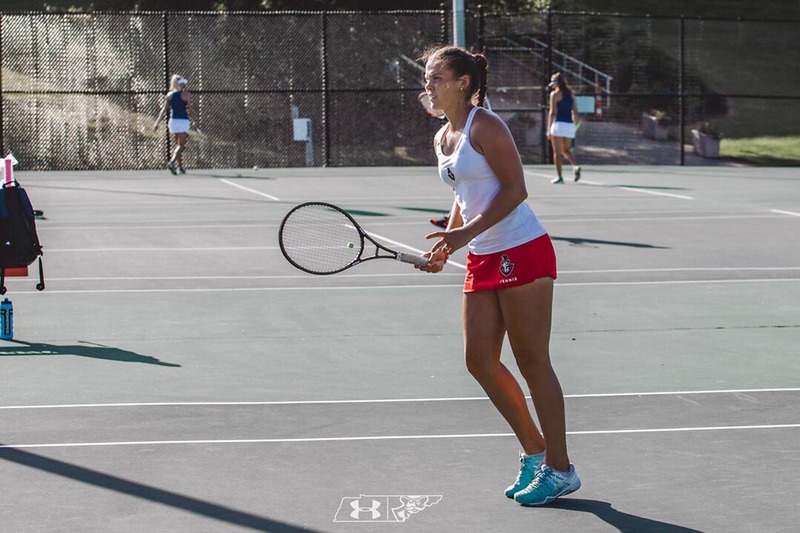 Clarksville, TN – Austin Peay State University’s women’s tennis team clashed with the Belmont Bruins, Saturday, at the Governors Tennis Center and pulled out their fifth Ohio Valley Conference win of the season. The Govs (6-9, 5-4 OVC) had a rough start to the match, dropping two matches to give Belmont (2-14, 0-8 OVC). 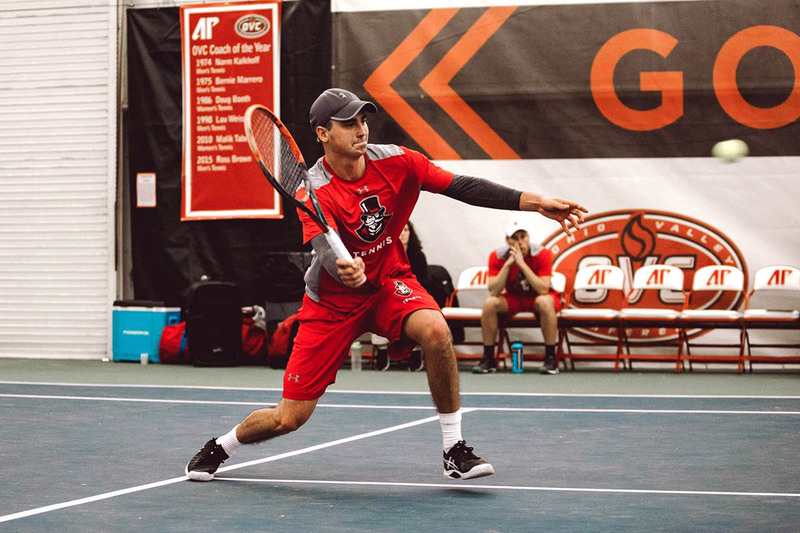 Clarksville, TN – Austin Peay State University men’s tennis team showcased its will to win Saturday afternoon at the Governors Tennis Center, battling Ohio Valley Conference foe Belmont to a 4-3 decision. The match was APSU’s final home contest, with its home court advantage proving to be important in conference play. Clarksville, TN – Austin Peay State University women’s tennis team pulled off its first sweep of the 2016 season, cruising over Tennessee State 7-0, Friday, at the Governors Tennis Center. 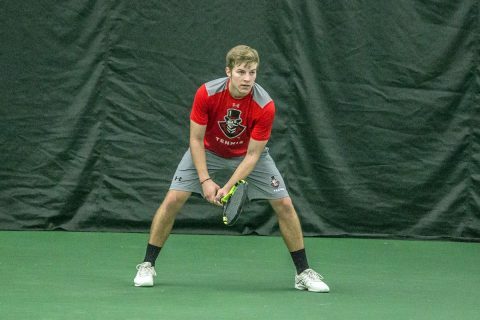 The Governors (5-9, 4-4 OVC) entered the weekend seventh in the Ohio Valley Conference standings, so each victory from this point forward is key. 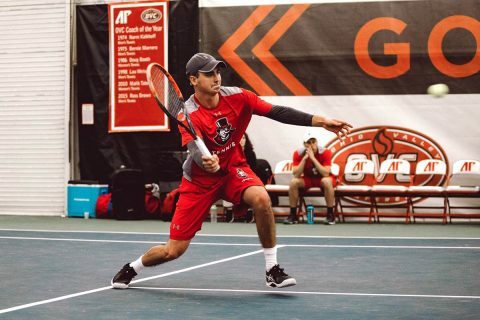 Clarksville, TN – Austin Peay State University men’s tennis team extended its Ohio Valley Conference winning streak, Friday, knocking off Tennessee State 6-1 at the Governors Tennis Center. 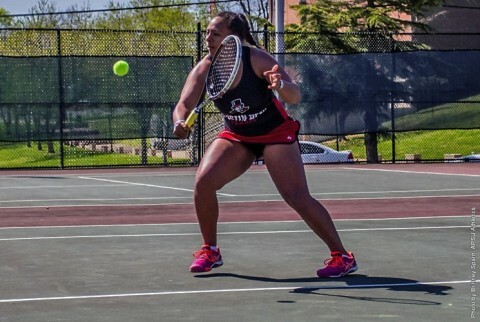 The Governors (5-8, 4-2 OVC) have now won four consecutive matches in league play, all occurring on their home court. Clarksville, TN – Austin Peay State University (APSU) men’s tennis team will conclude the home portion of its schedule this weekend with key Ohio Valley Conference matches against Tennessee State, 2:00pm, Friday, and Belmont, 2:00pm, Saturday.